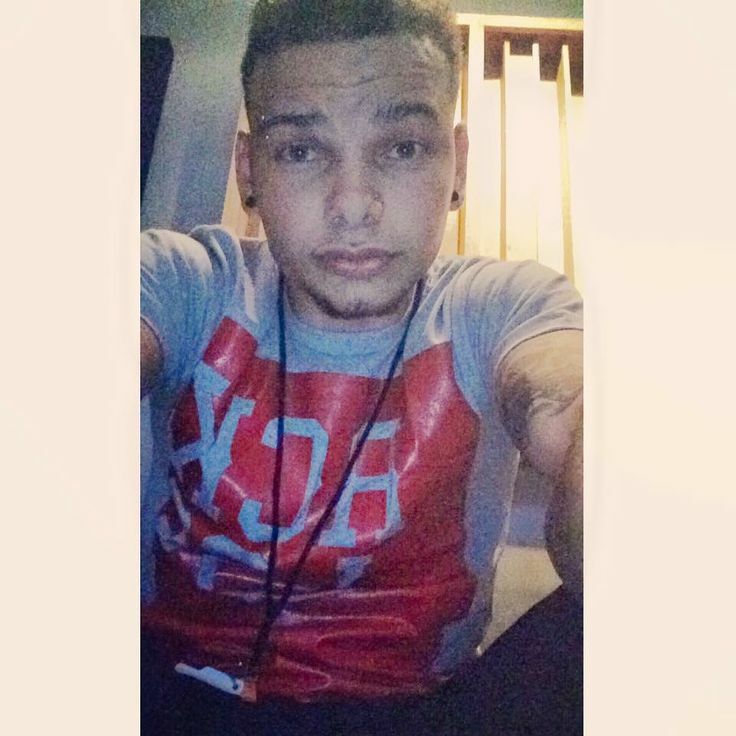 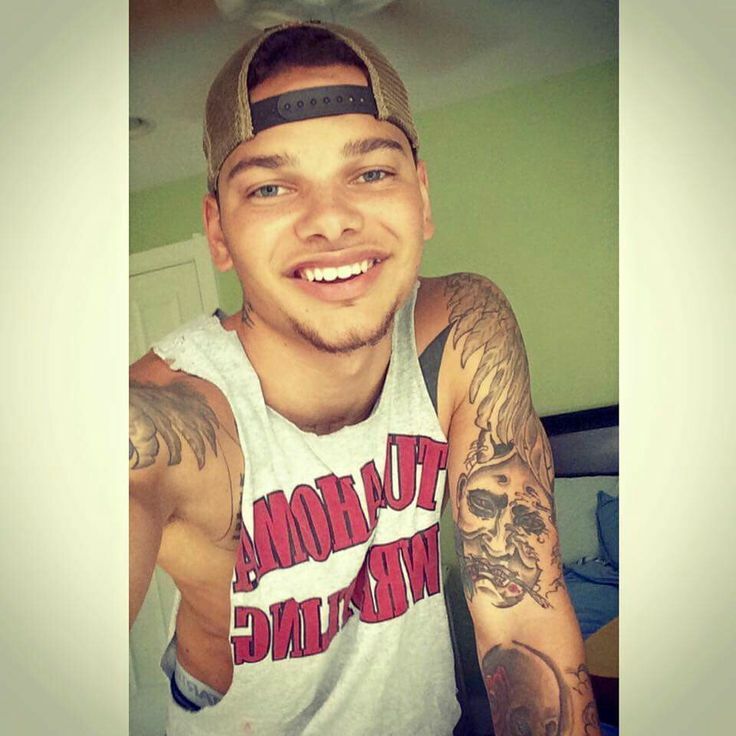 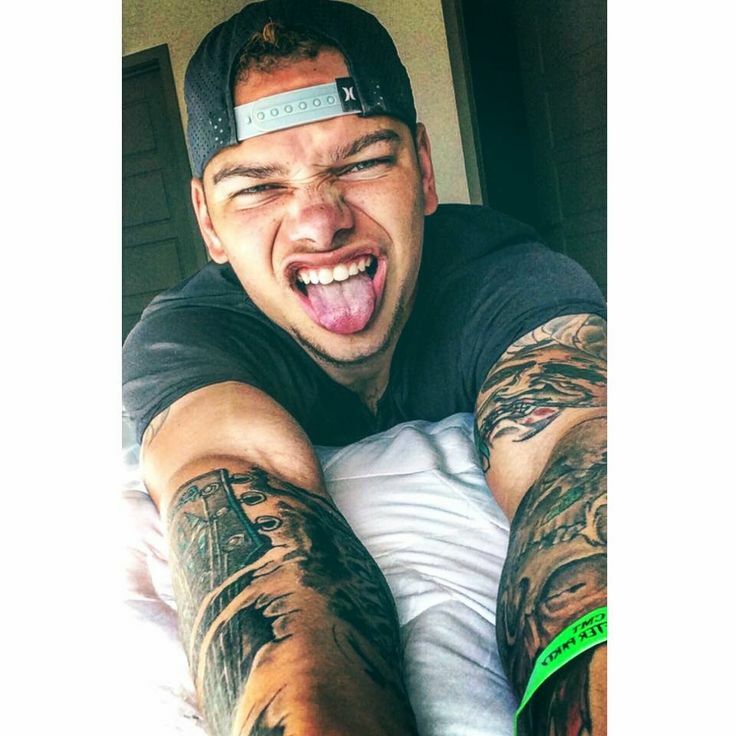 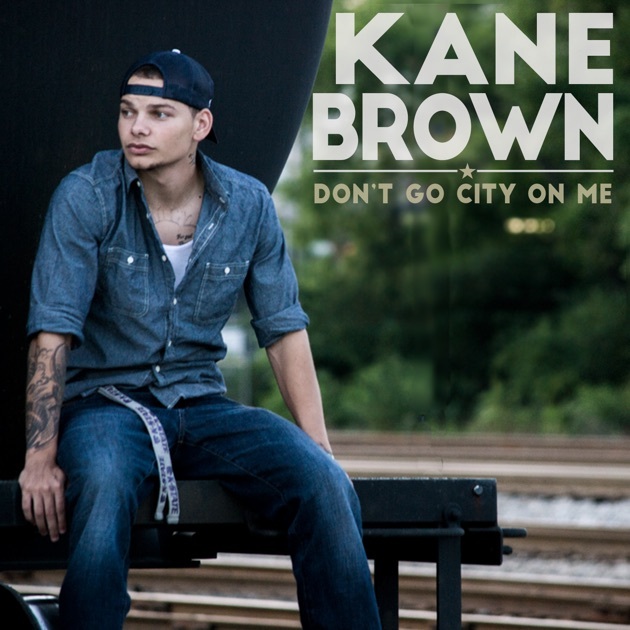 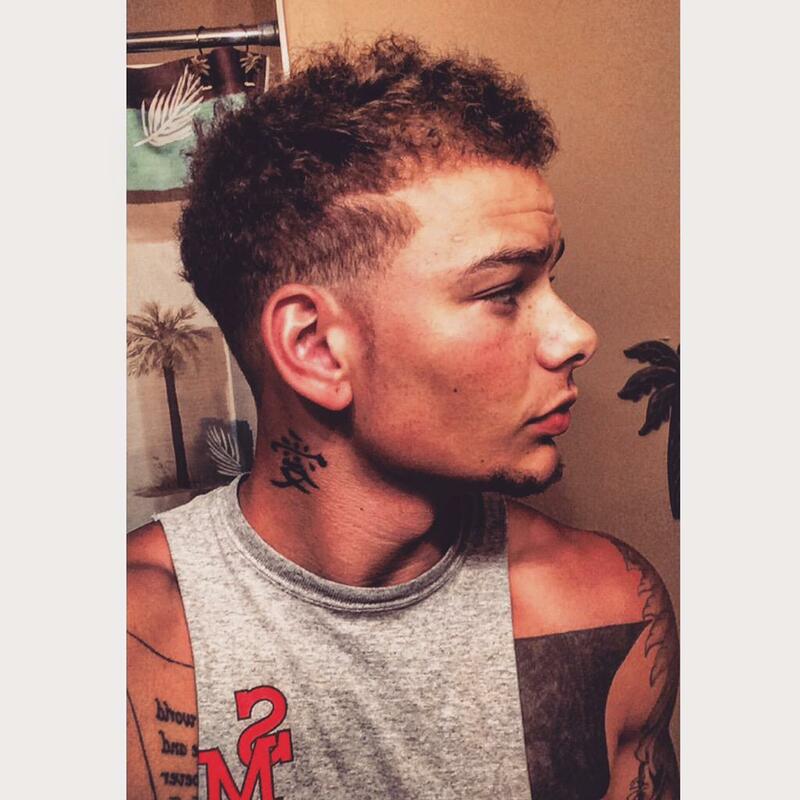 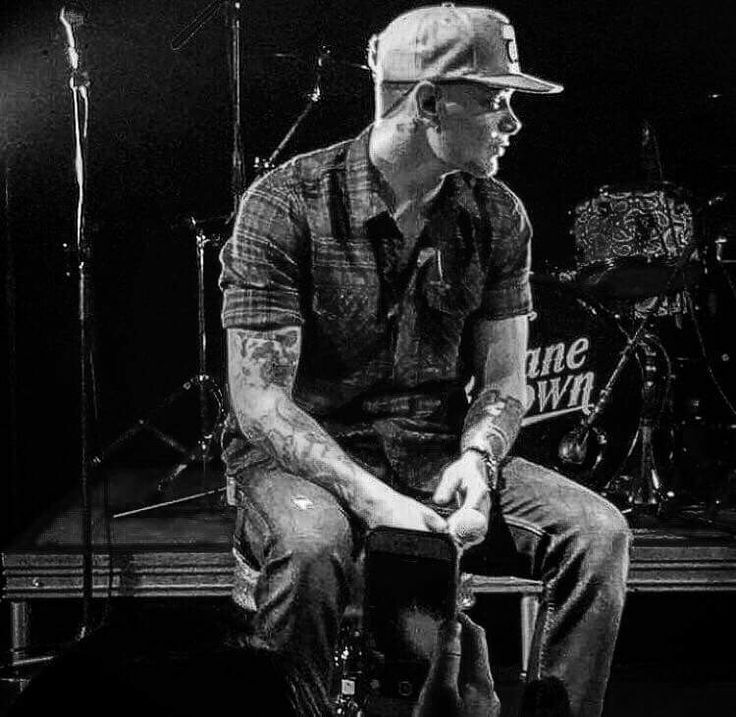 Kane Brown. 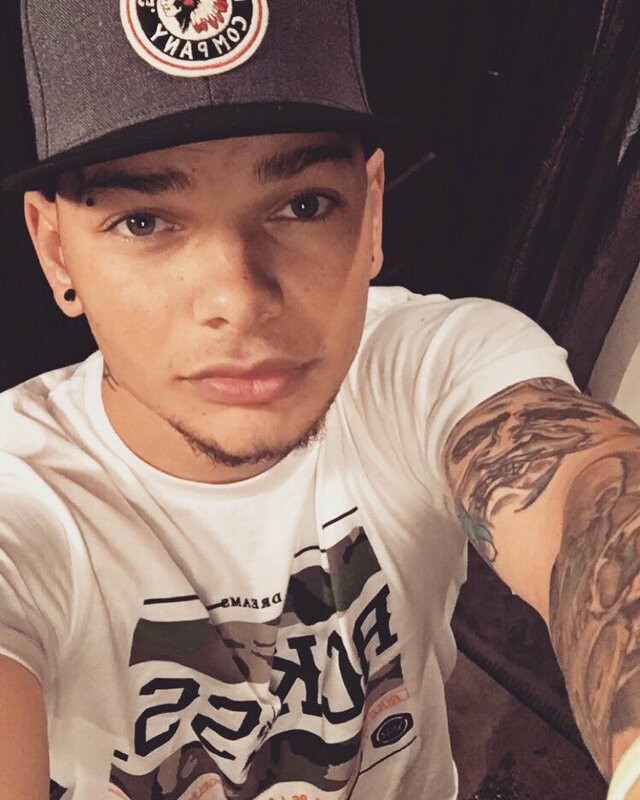 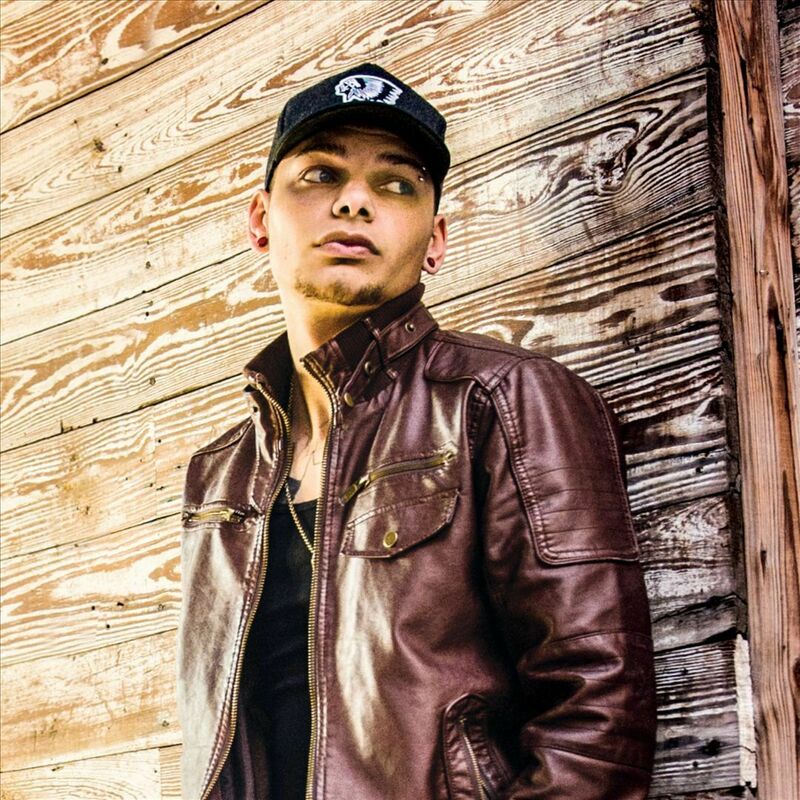 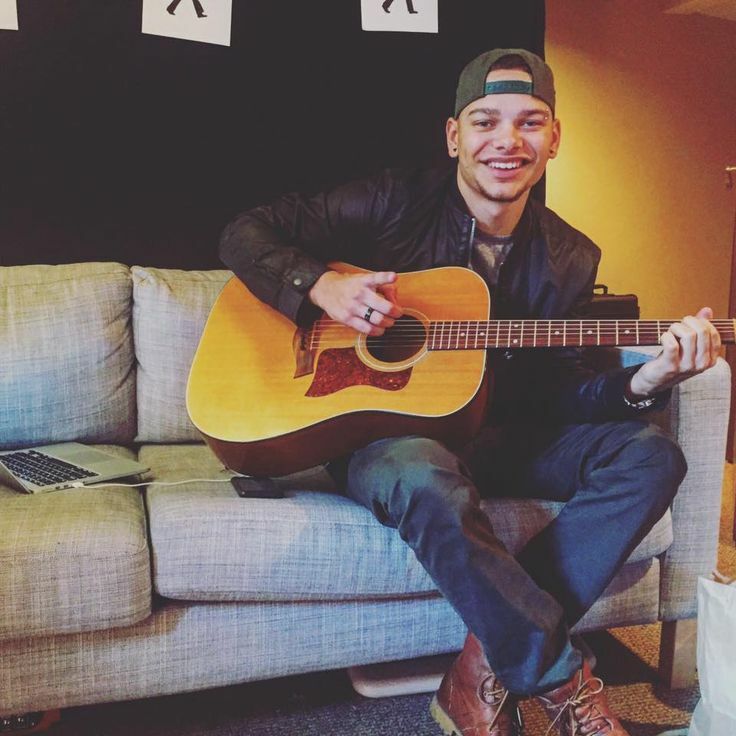 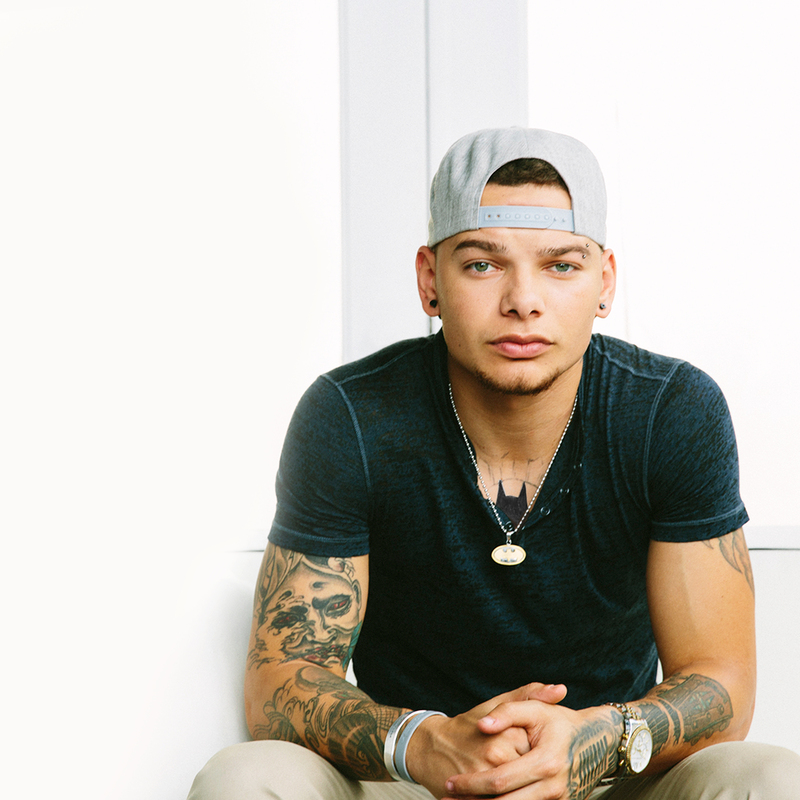 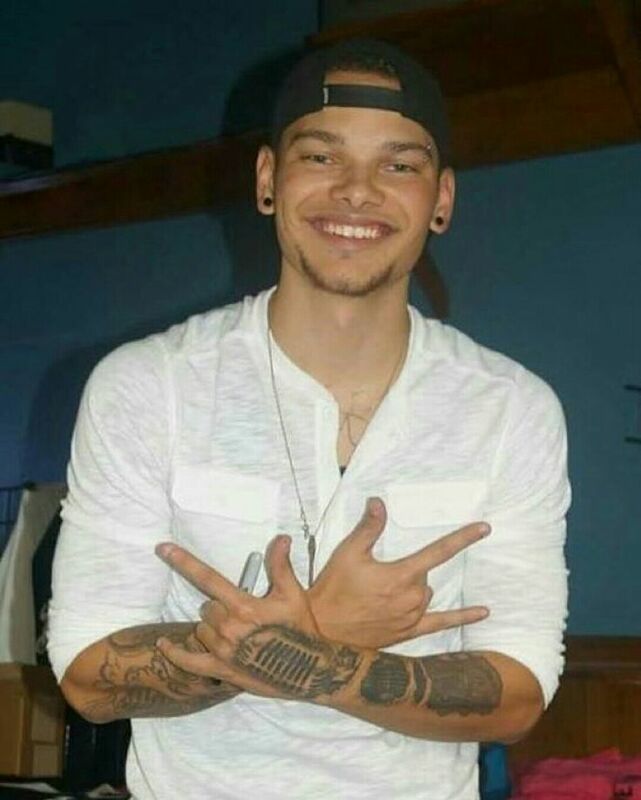 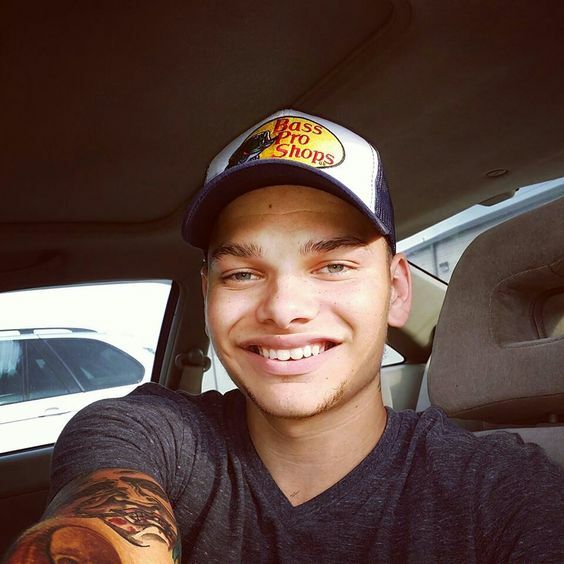 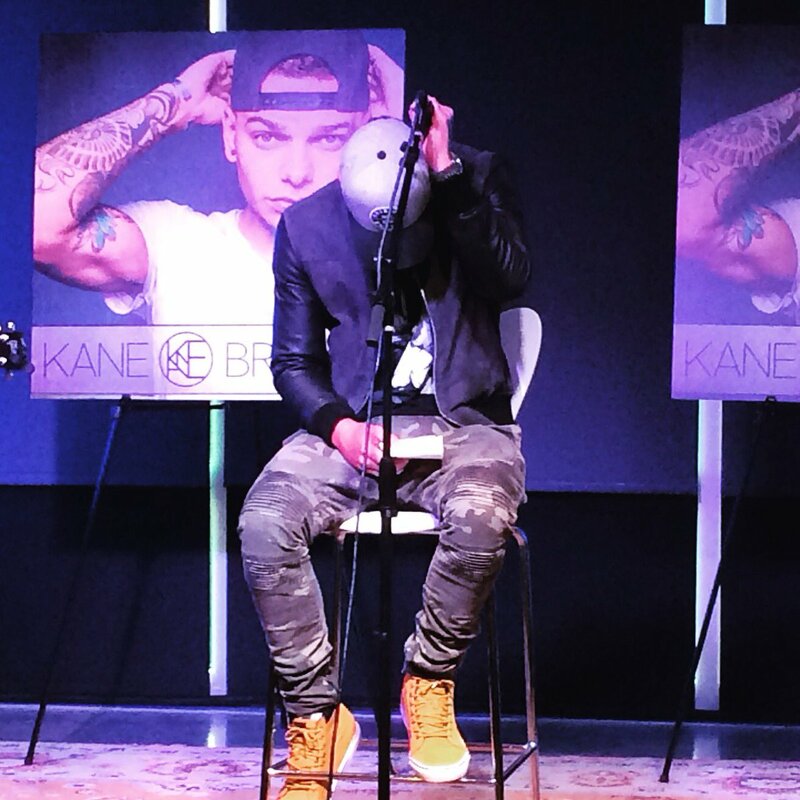 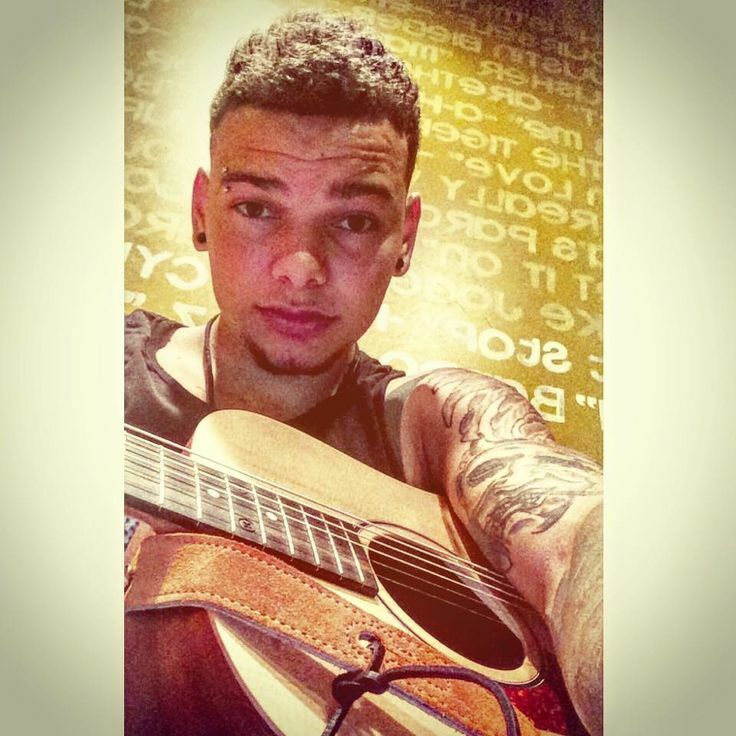 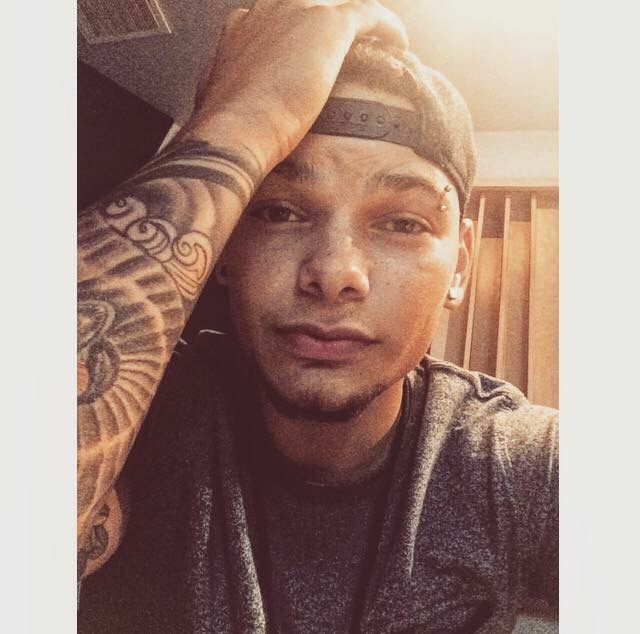 There are many things about Kane Brown that might surprise a new listener. 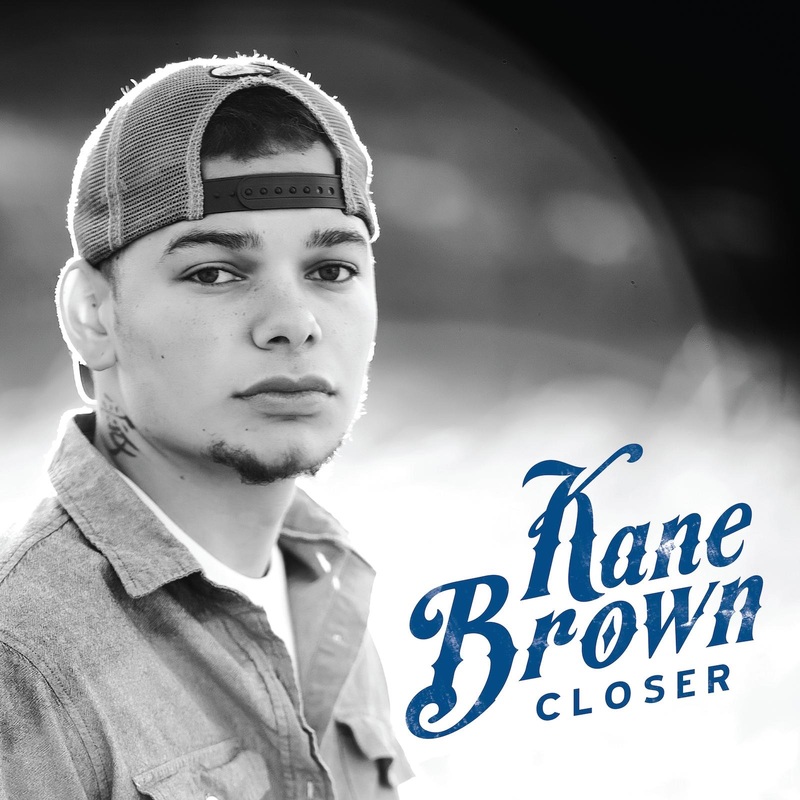 You might not expect the quiet guy covered in tattoos to open his mouth with a deep country croon. 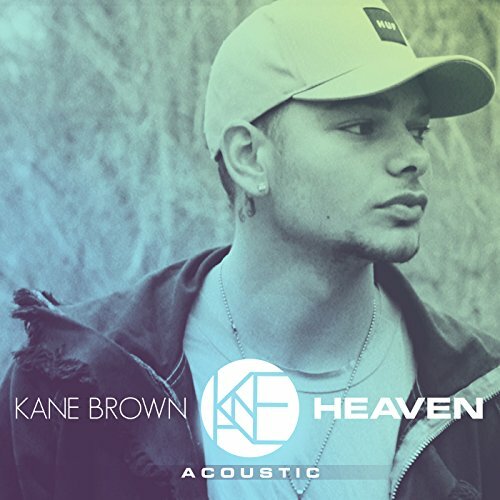 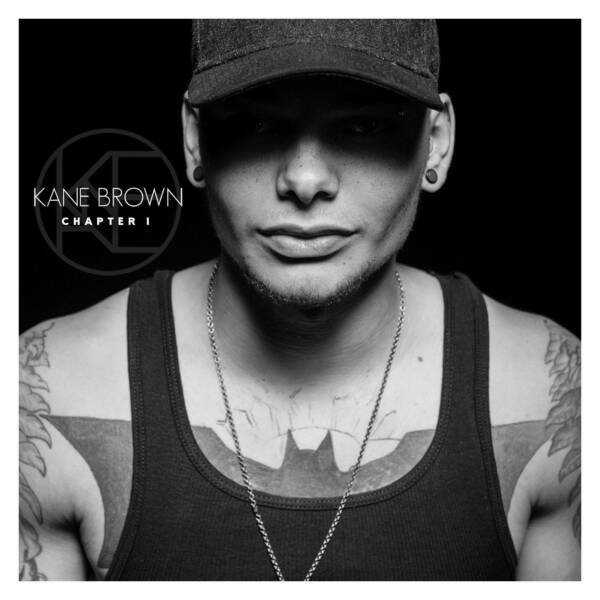 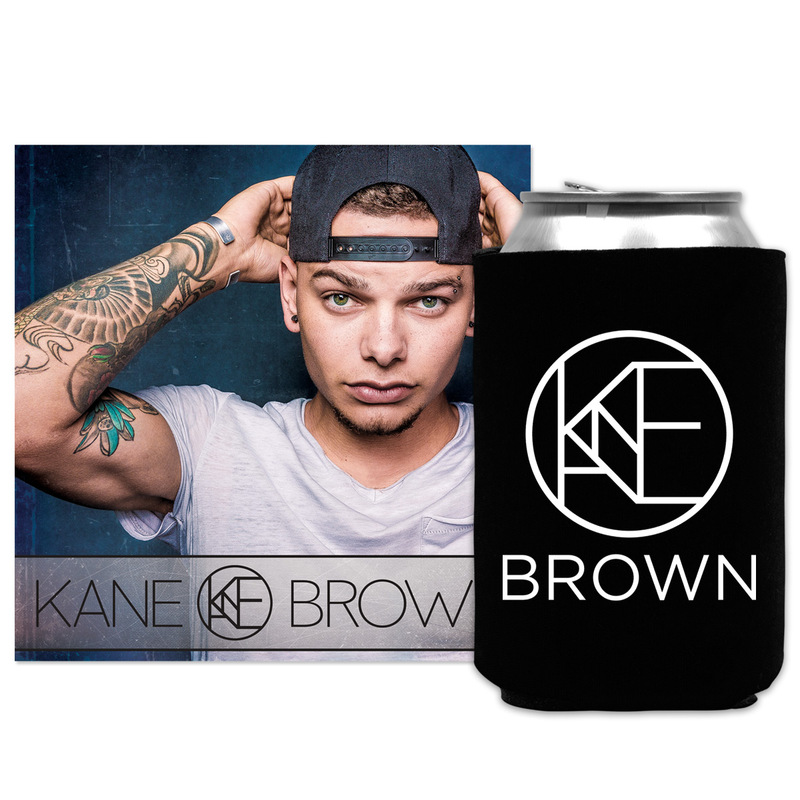 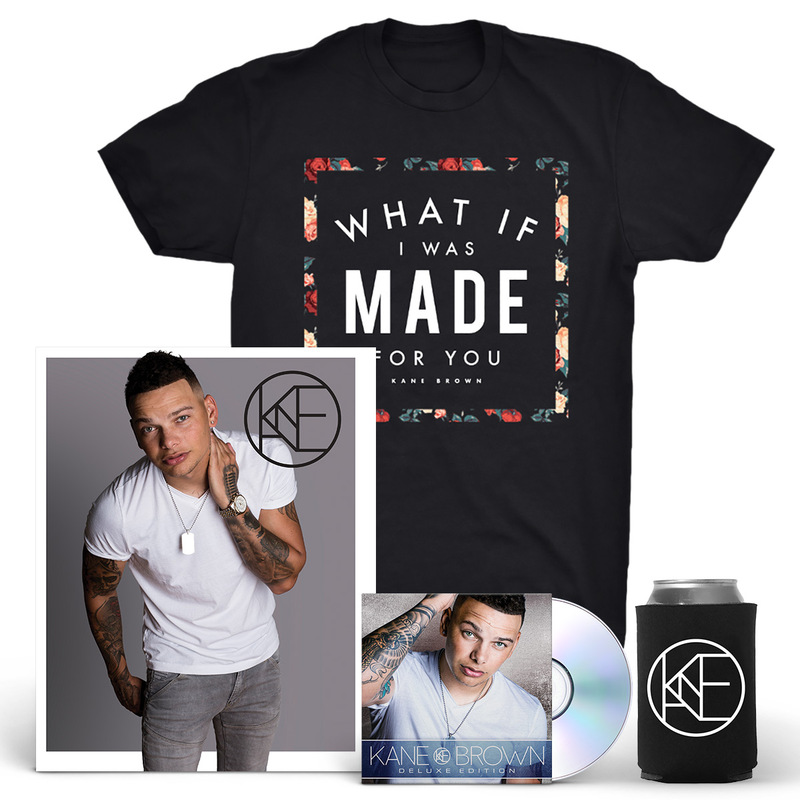 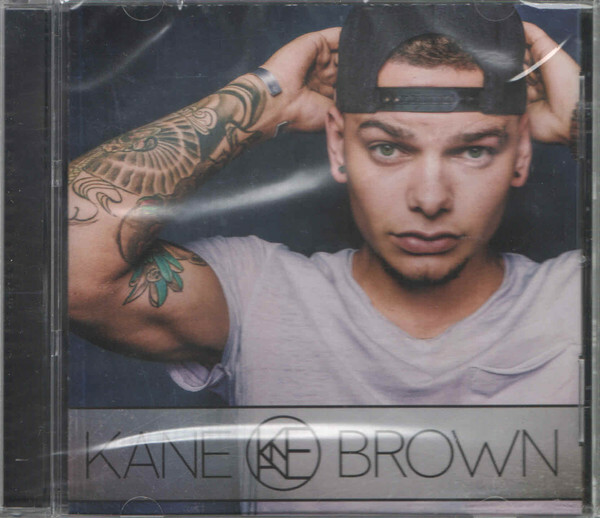 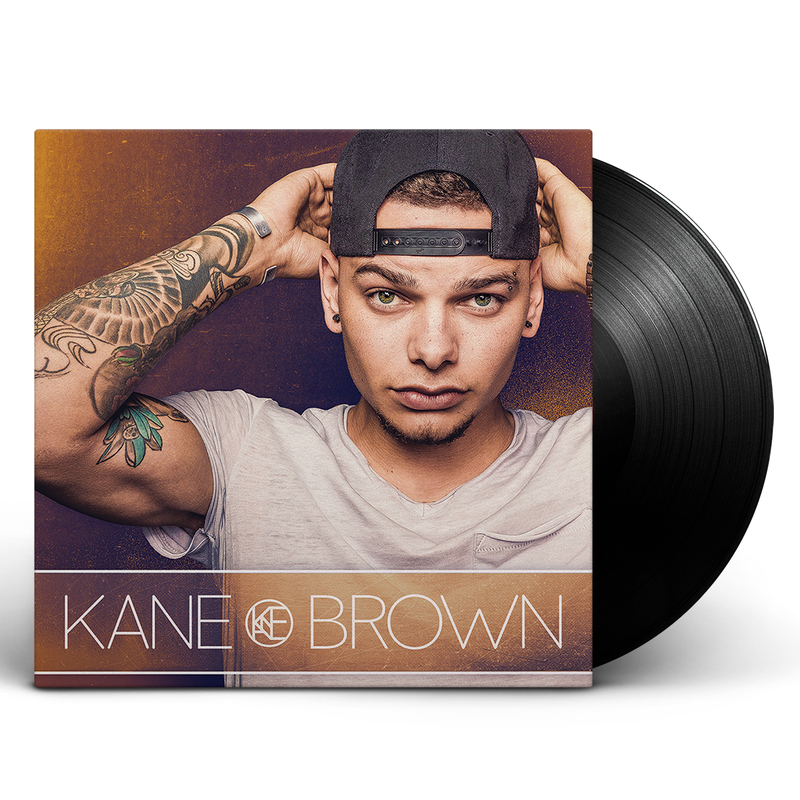 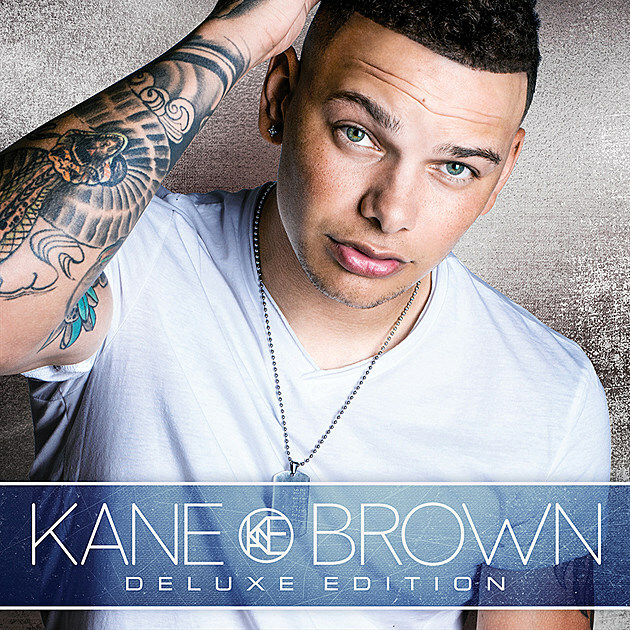 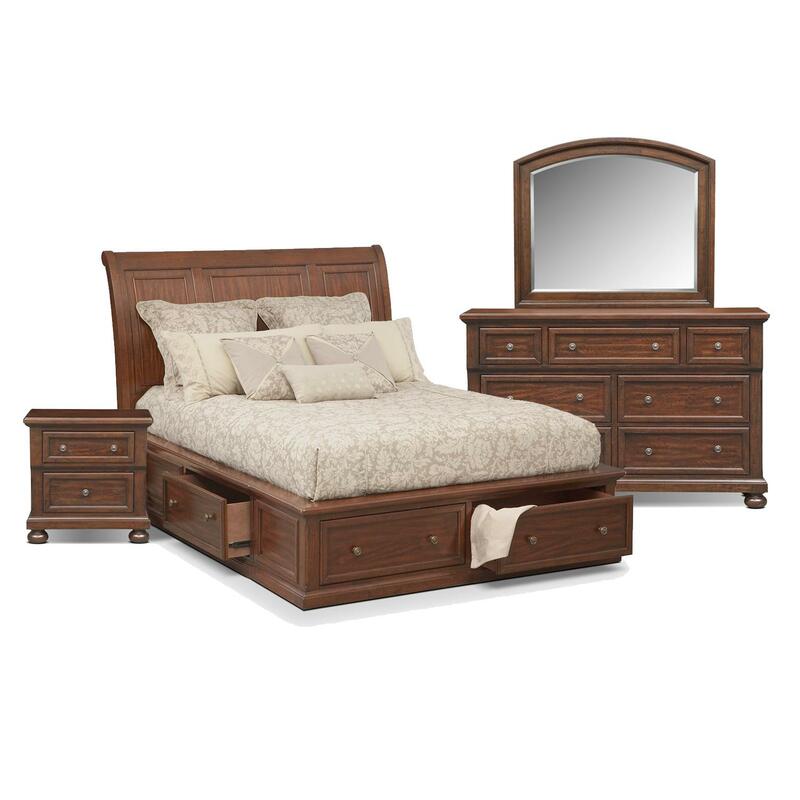 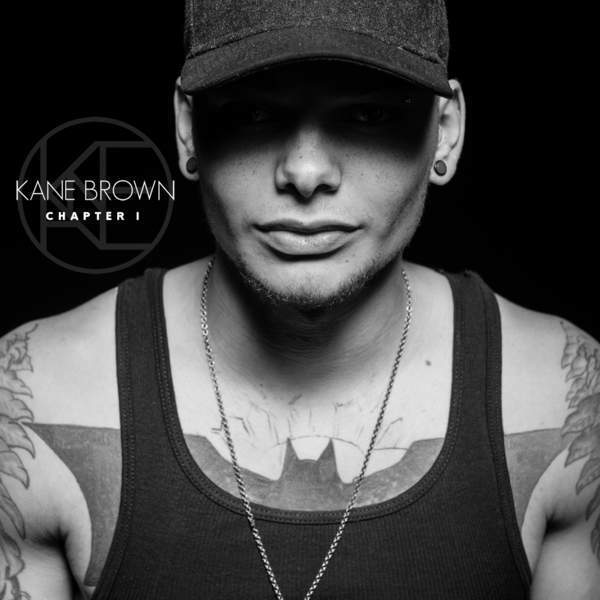 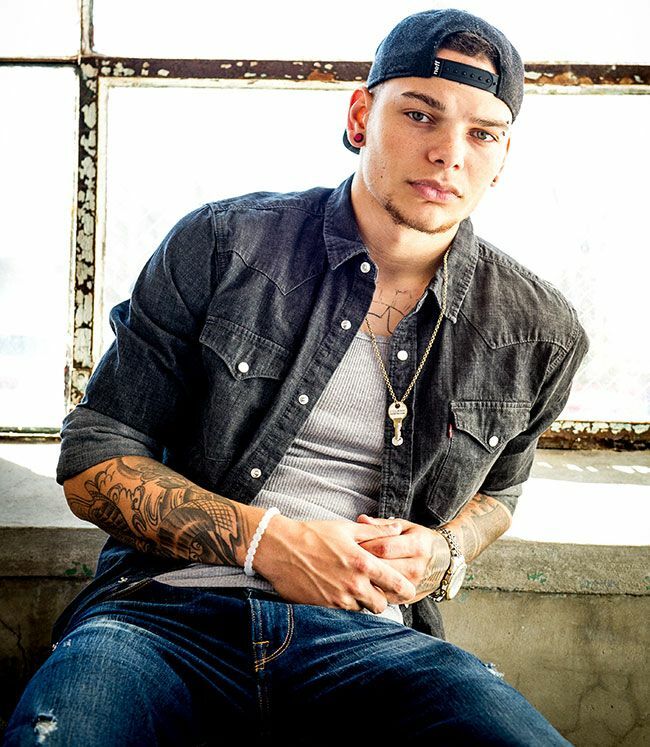 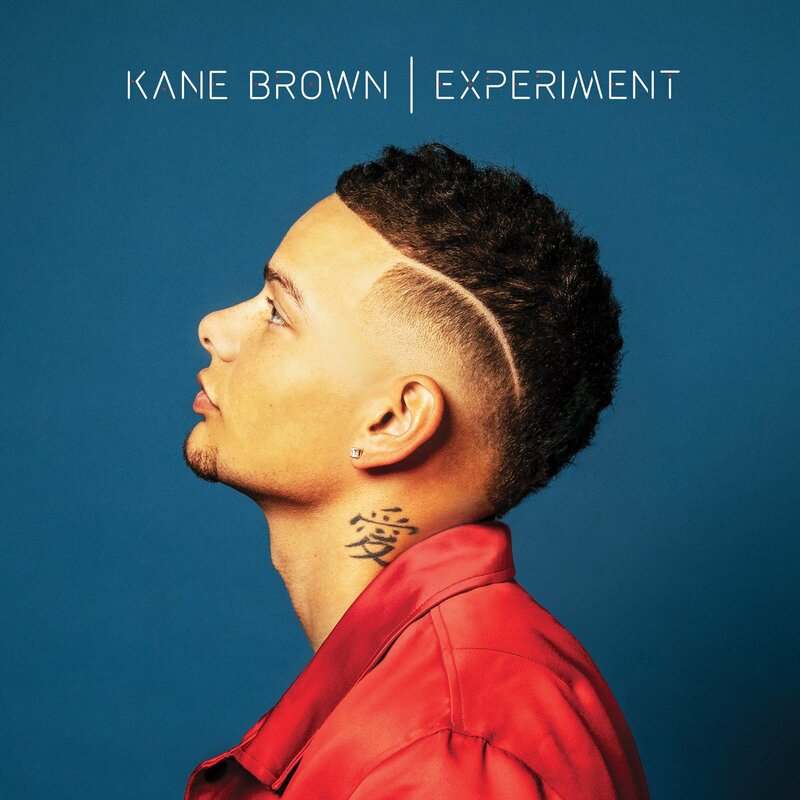 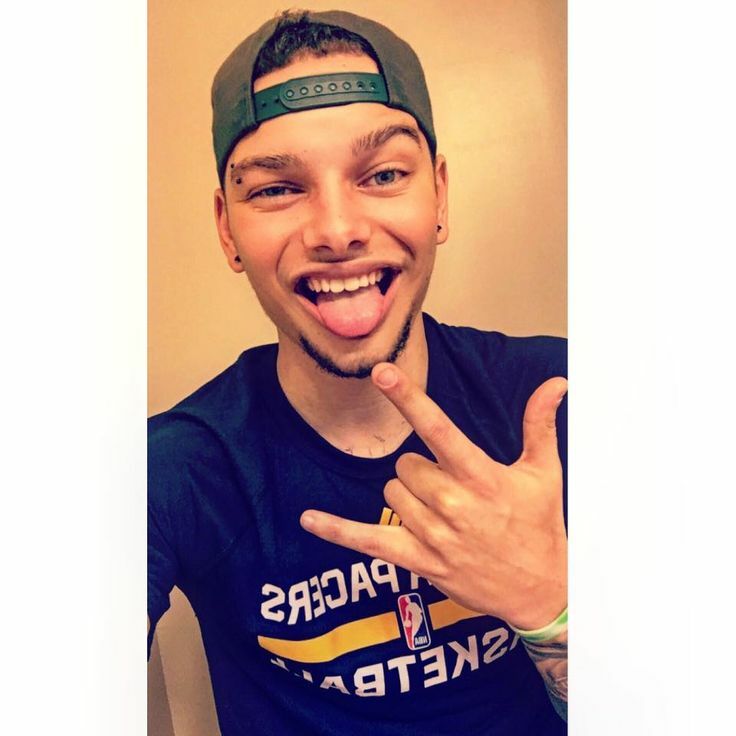 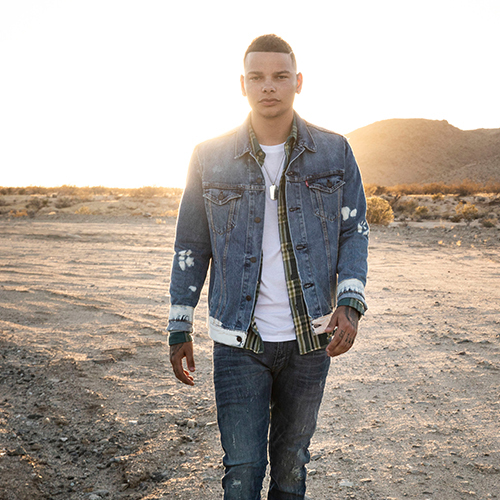 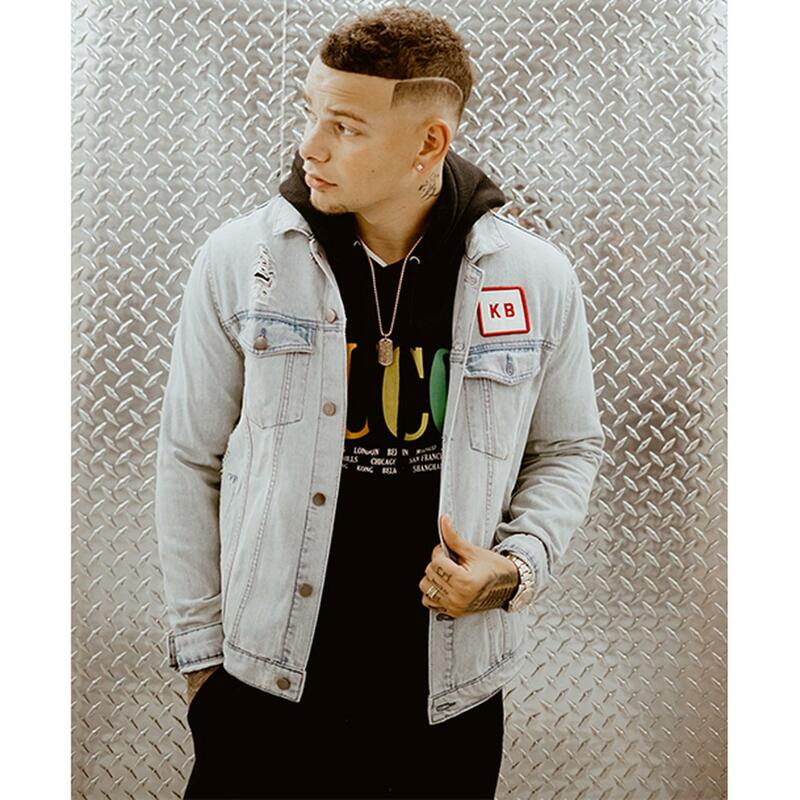 Kane Brown Deluxe Edition Kane Brown inum breakout artist ‪Kane Brow‬n’s Platinum-selling critically acclaimed #1 debut album instantly topped the Billboard Top Country Album chart and de buted Top 5 on the Billboard 200 chart.